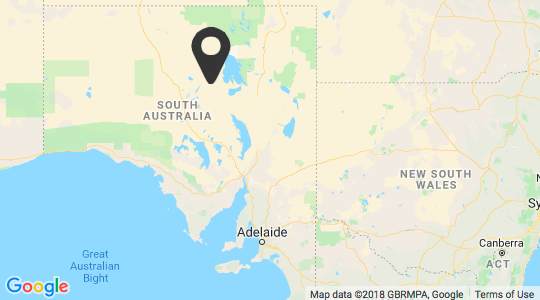 Located in the middle of Outback South Australia. 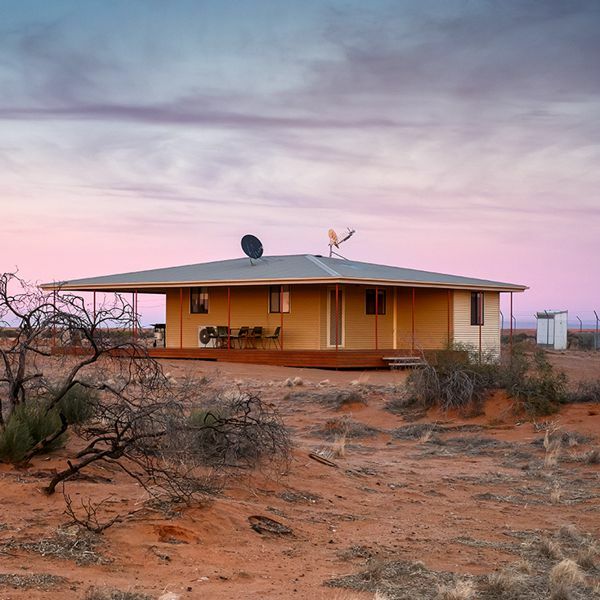 The remote William Creek is the nearest town to the iconic Kati Thanda-Lake Eyre in Outback South Australia, on the famous Oodnadatta Track between Marree and Oodnadatta, and two hours east of Coober Pedy. 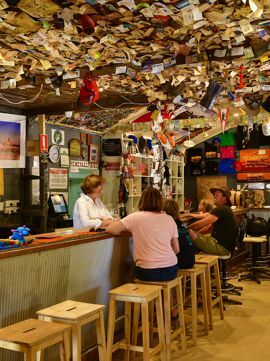 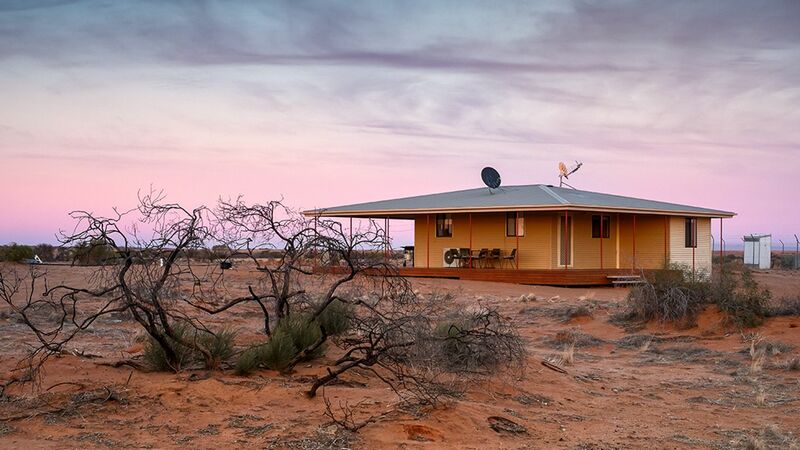 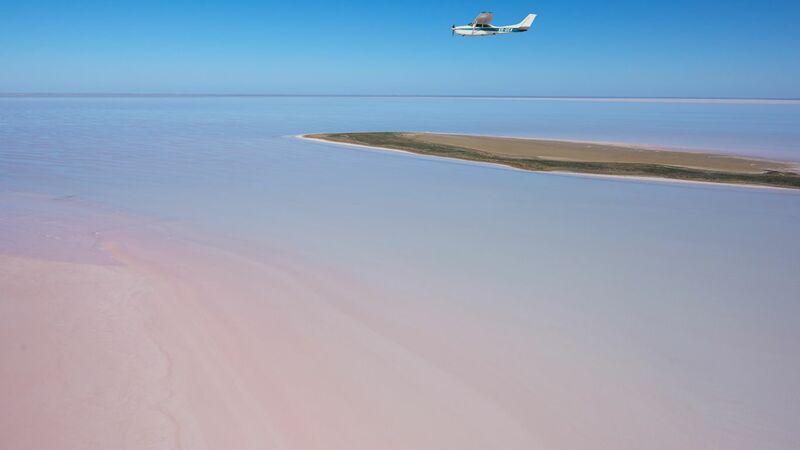 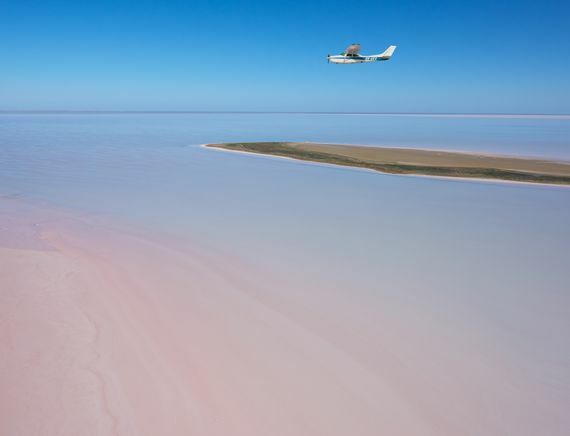 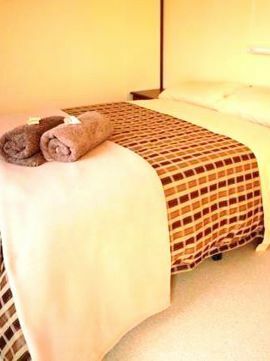 Enjoy this quirky Outback town with hotel rooms, self-contained accommodation, camping ground, restaurant, pub and fuel facilities… and a visit to William Creek is not complete without a spectacular scenic flight over the expansive Lake Eyre and the colourful Anna Creek Painted Hills. 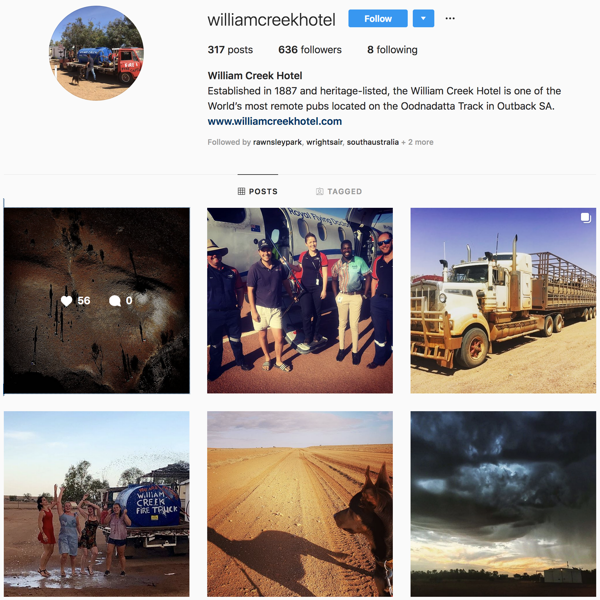 William Creek is surrounded by Anna Creek Station, the largest cattle station in the world, and is the gateway to the vast Simpson Desert. 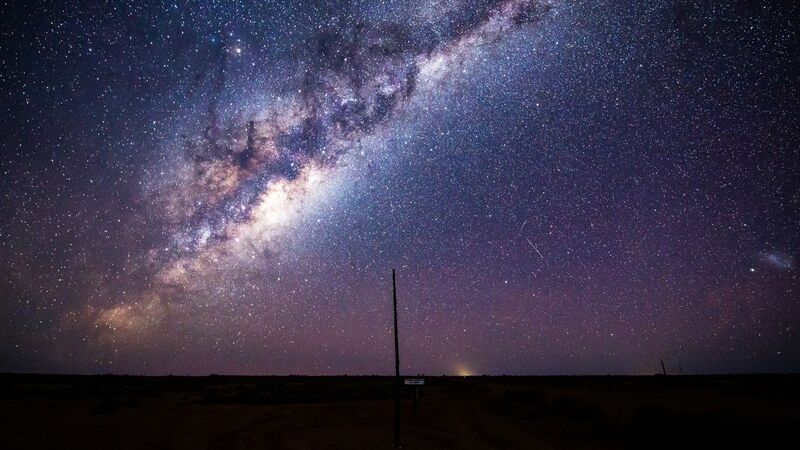 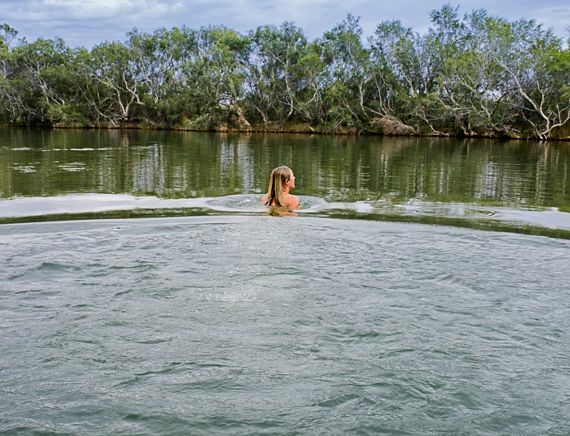 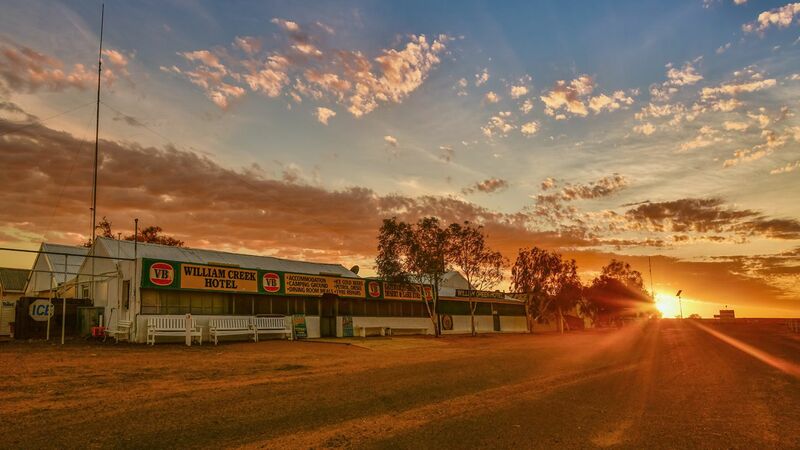 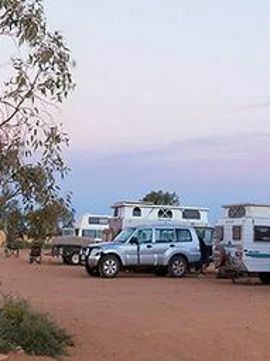 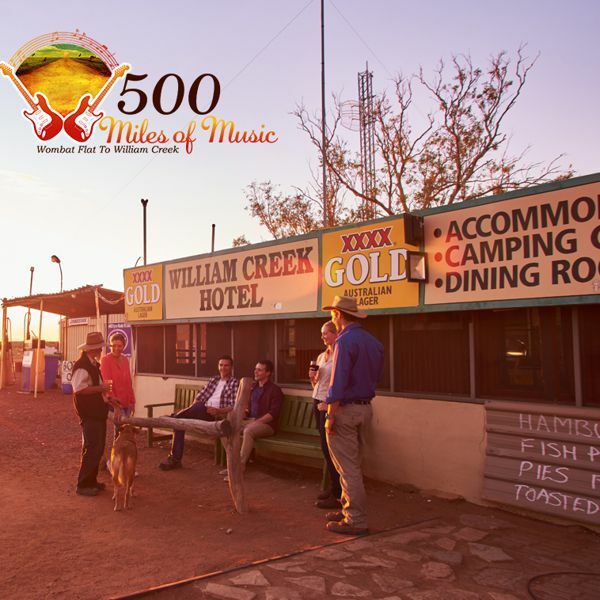 William Creek is somewhere….in the middle of nowhere and the perfect base for your Outback adventure! 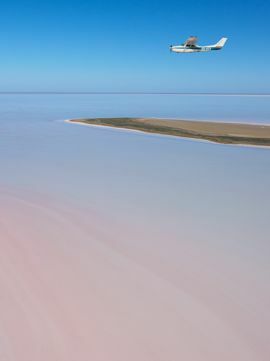 A range of scenic flight options to suite everyone! 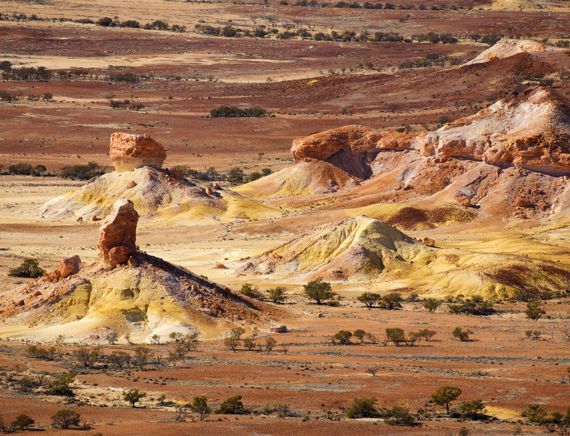 Unique multi coloured hills in the South Australian Outback.